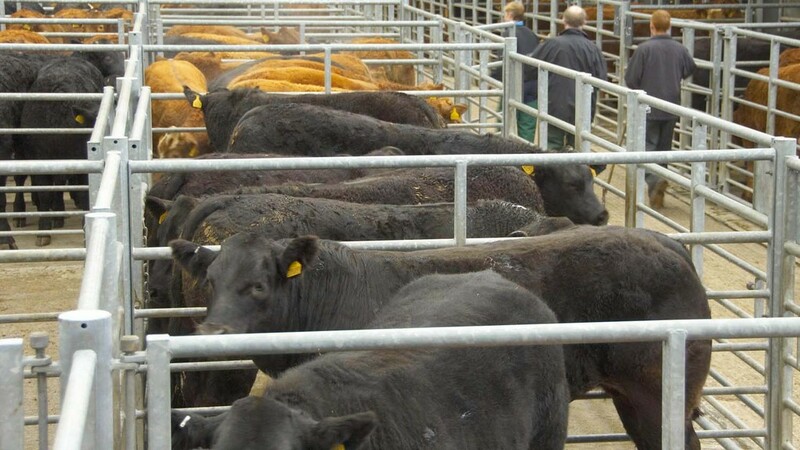 Spring has brought with it an uplift in cattle and machinery sales, with prices buoyant across the board. Hexham auctioneer Chris Armstrong said there was ‘plentiful’ demand for cattle which has helped support prices. Jenny Layton Mills, auctioneer at McCartney’s Auction Market, said falling numbers had led to a strong store cattle trade. rexit has given a boost to the used machinery market, as farmers look to invest before the UK leaves the EU, with uncertainty over the future of farm support. Mr Armstrong said at a recent machinery sale, turnout and sales had been ‘beyond expectations’. He said: “There seems to be two trains of thought if Brexit is imminent. New machinery has also seen a boost according to William Judge, Massey Ferguson, with younger farmers in particular looking to buy. He added young farmers were not just ‘swapping tractor for tractor’, but ‘stepping up’ and looking to add to their fleet. 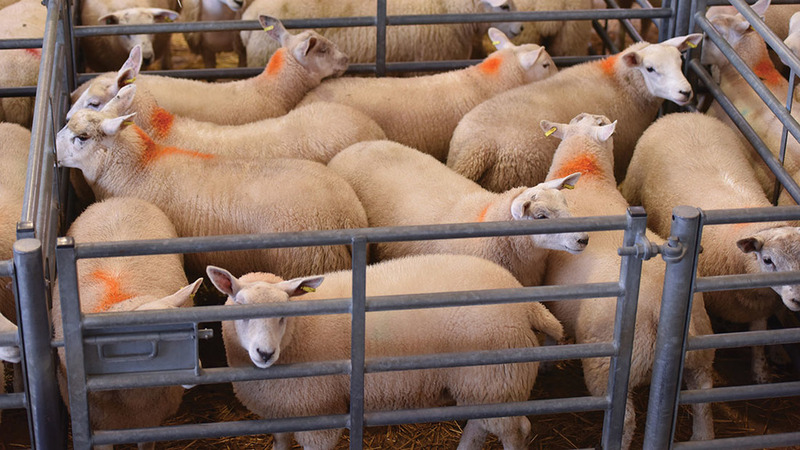 However, a lack of both domestic and export demand has led to a ‘lacklustre’ lamb market. According to Mr Armstrong, processors were struggling to make sales ‘at the sharp end of the market’. He said while sales of lamb usually slowed down over Christmas, the market had not recovered. Ms Layton Mills added the lamb trade had been ‘hard work’ and suggested there had also been competition from increased volumes of imported sheep meat from New Zealand.